Mumbai an ideal destination where luxury and nature over rule in harmony which provides best utilization of the space.Mumbai been a shade for many residents and Navi Mumbai always aimed for a roof.Gayatri Heights, located in Navi Mumbai, is one of the residential / Commercial project. 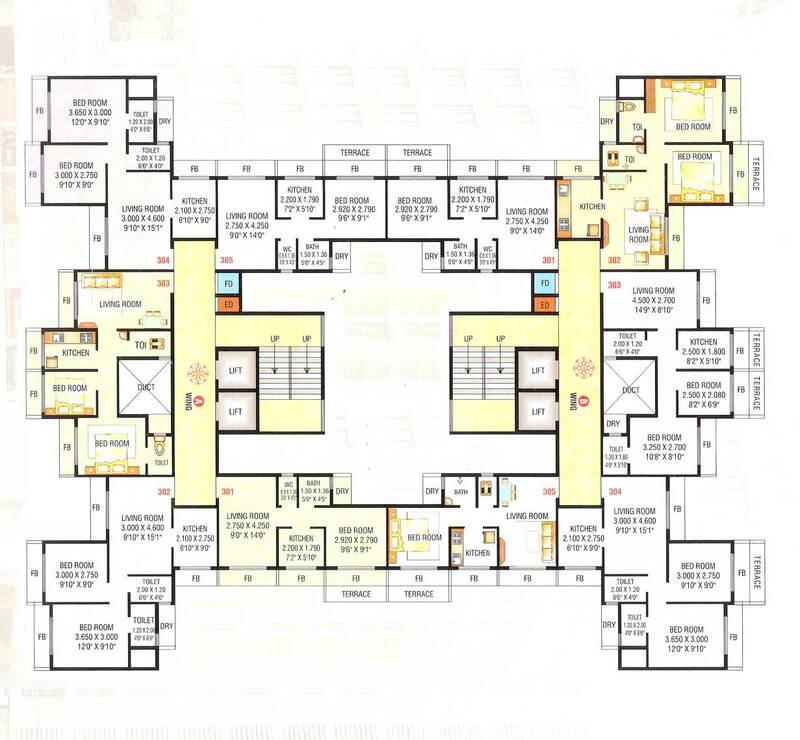 It offers spacious apartments, Commercial shops and Offices. 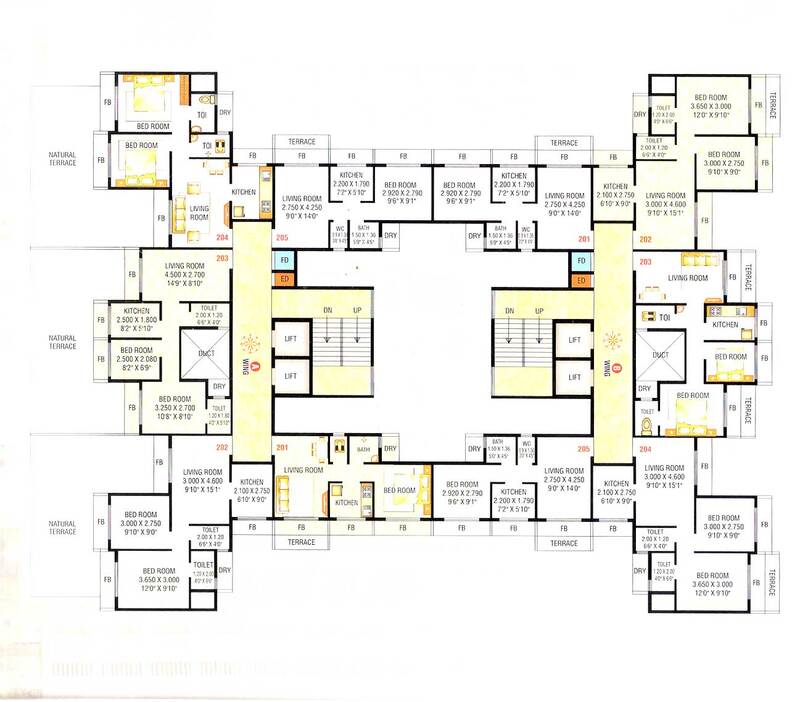 The project is well equipped with all the amenities to facilitate the needs of the residents. 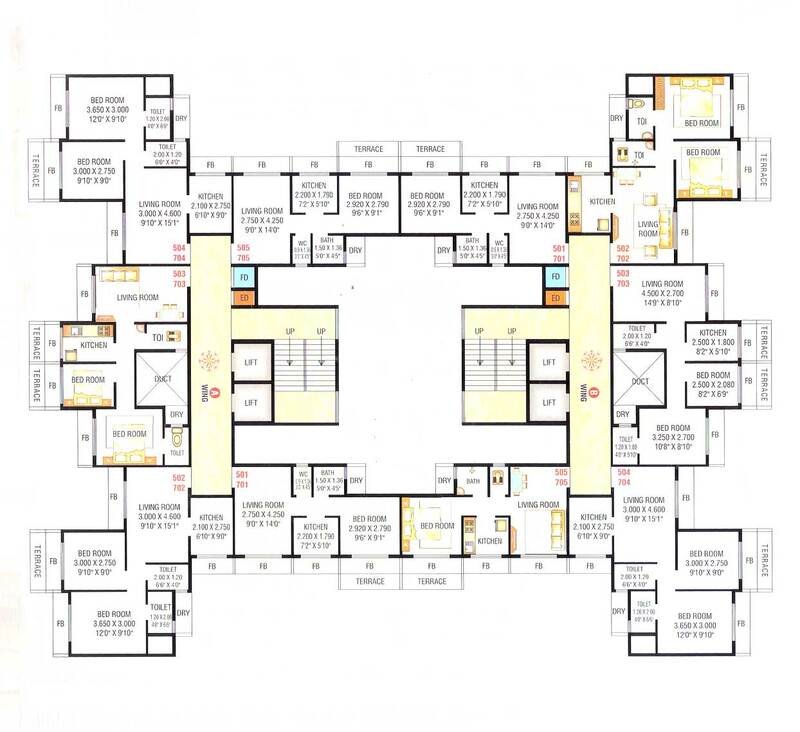 The project is well equipped with all the amenities. The lifestyle and amenities at Gayatri Heights were conceived with wide open views to give you a peaceful living environment and Ideal place for commercial purpose, the project is strategically located at Karanjade, Navi Mumbai.Offering years of experience and expertise, they aim to become a name synonymous to the hallmark of quality construction. They have always maintained a legacy of excellence and have vision for the future. 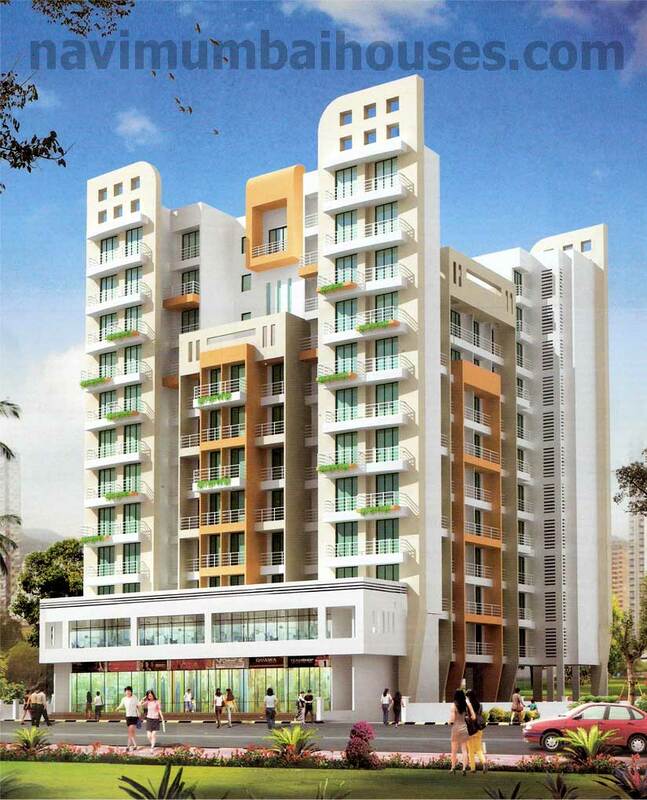 Navi Mumbai Houses has received immense success over the years in the world of Real Estate. Here you will experience precious moments with your family for better and convenient living and Navi Mumbai Houses will be definitely make you reach your deluxe dream home.Navi Mumbai Houses has earned itself the pride of emerging as the most trusted name in the Real Estate Industry in Mumbai and will definitely help you with your destination. 5 minute drive to Panvel Rly. Stn.